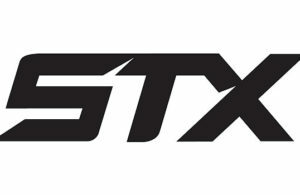 Yesterday was a big day for CCM Hockey as the CCM Jetspeed stick officially launched at a total of 38 retail stores across North America and online. According to CCM, the Jetspeed stick was developed for the speed of today’s game and is enhanced with cutting-edge elements that embody the latest in innovation. 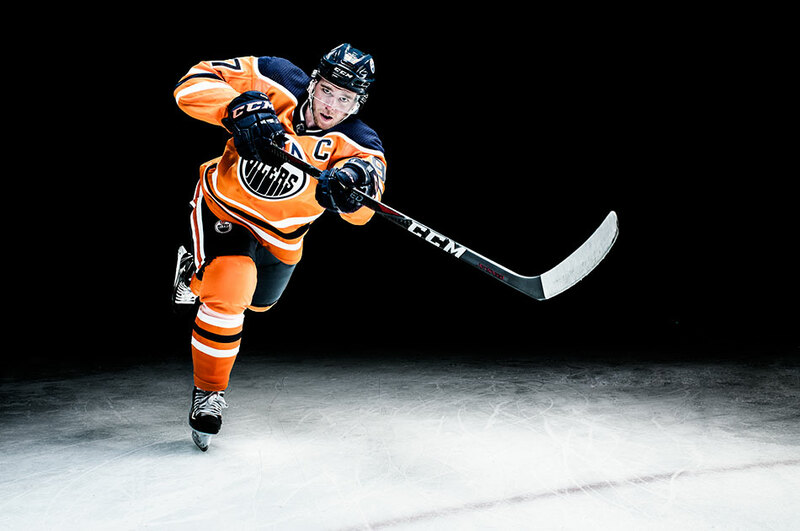 In addition to the release of the Jetspeed stick, CCM also unveiled an incredible 360-degree video featuring Connor McDavid which we’ve embedded below. 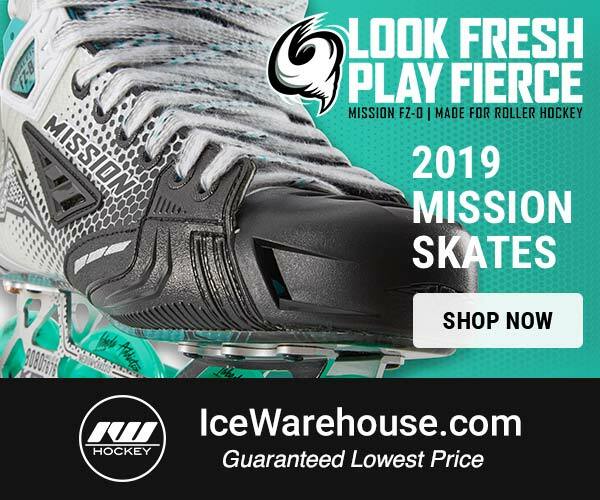 To grab your CCM Jetspeed stick, head over to our friends at Ice and Inline Warehouse. 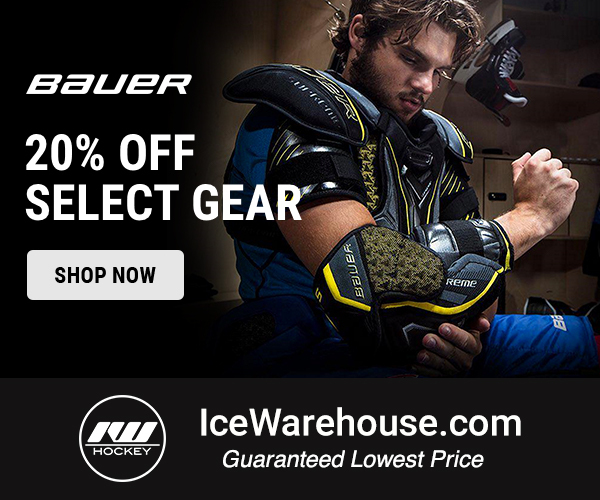 You can pick up the Jetspeed stick for $249.99 and receive free shipping on your order!